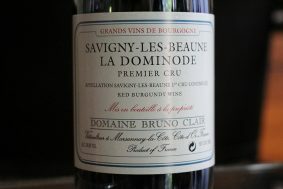 Inside the bottle: Sadly, we don’t get to sit around and drink wines like this on a daily basis. 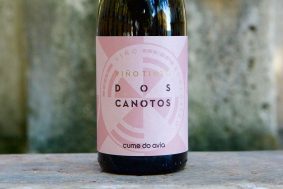 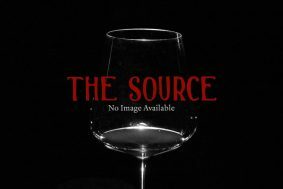 Therefore, I am a little short on reference points in order to write the three paragraphs it would take to describe this constantly evolving wine. 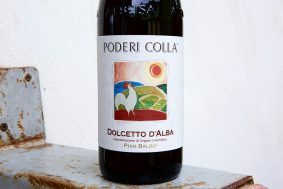 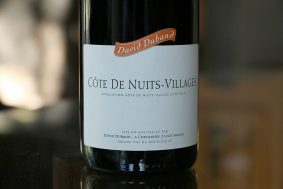 The wine has a great balance of red and black fruits, purple flowers and spice. 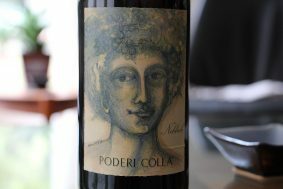 The nose is clearly beautiful but this is a wine for texture junkies. 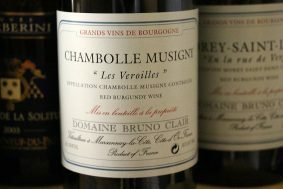 It has a gorgeous tannic structure that glides over and refreshes the palate, leaving the taster with an urgent desire for the next sip. 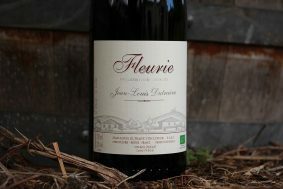 The 70 year-old vines located in the lieu-dit “Les Rouges du Bas” further up the slope and closer to the forest give this wine a full palate loaded with sappy red fruits and wonderful freshness. 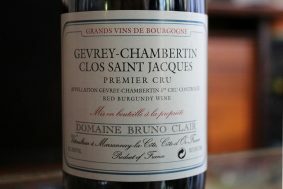 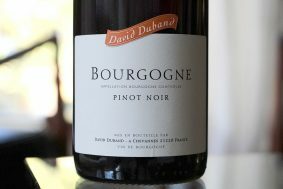 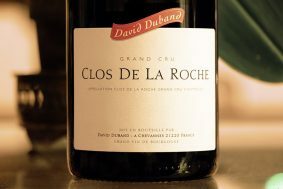 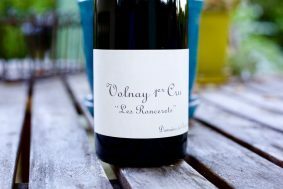 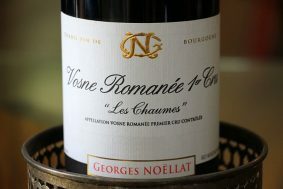 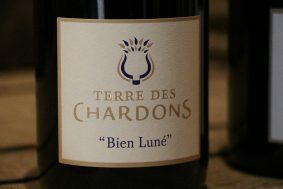 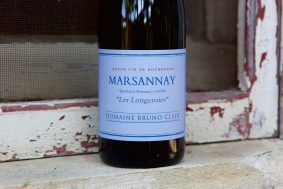 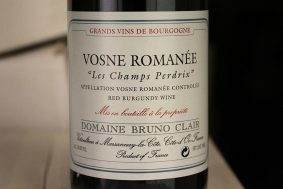 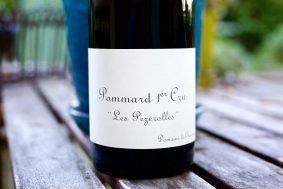 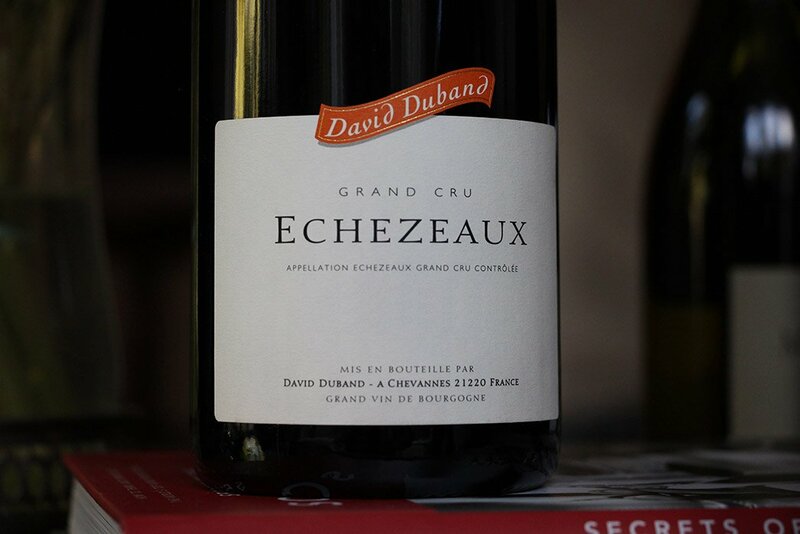 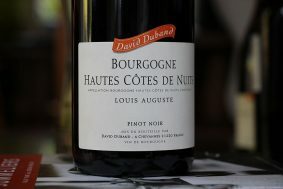 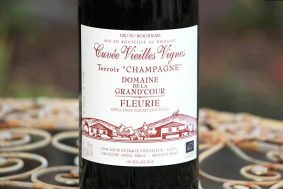 Like the other Grand Crus, this wine is endowed with a good dose of whole cluster (80%) to curb the obvious potential of excessive fruit and charm that is easy to find in this Grand Cru.